The Chisholm Trail Museum has quite a bit of antique furniture on display. Actual soda fountain and other items from Wellington's drugstores of the past. 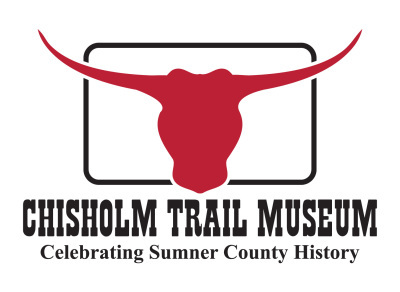 The Chisholm Trail Museum is home to several beautiful pieces of local art. You'll feel like you've stepped back in time when you walk into our General Store exhibit. Laundering was a much tougher job when your grandmother was a young girl. 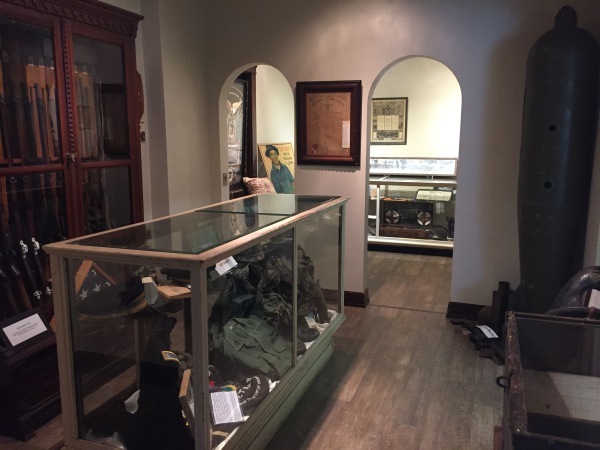 The Military rooms at the Chisholm Trail Museum honor our local veterans. 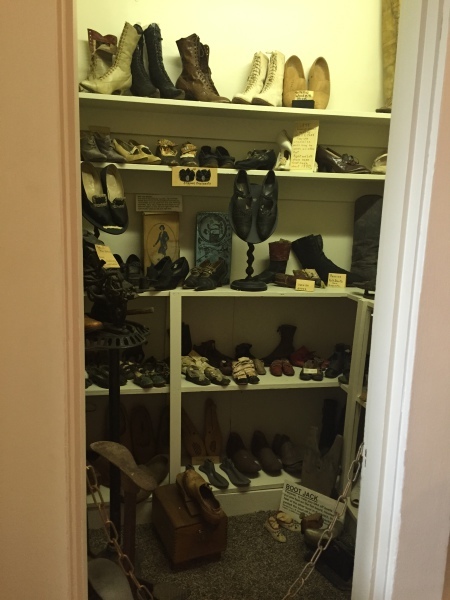 We have a variety of vintage shoes on display. 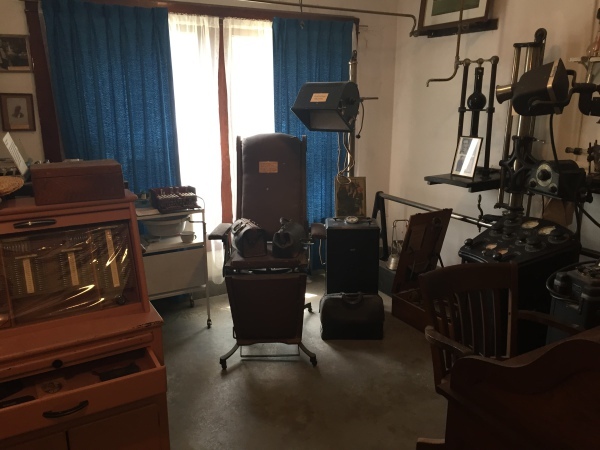 Our Doctor's Office exhibit room is filled with vintage medical equipment.